Fancy watching an absolute classic movie whilst indulging in some fine Italian food? Then ASK Italian has a new event that’s perfect for you. 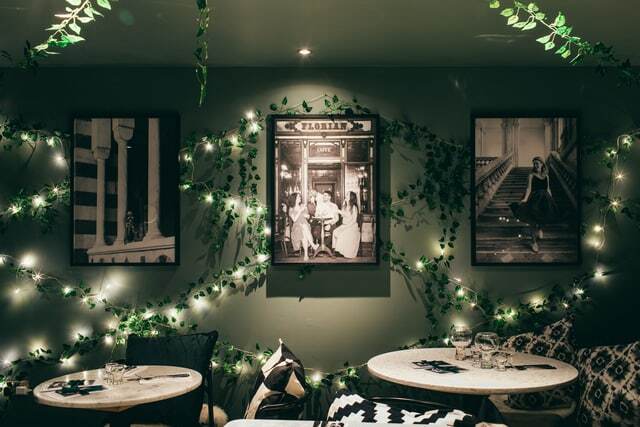 The popular high-street restaurant have announced the launch of a new series of Black & White Movie Nights that showcase the best of Italian-themed cinema, in celebration of their new Autumn menu launching. London’s Wigmore Street restaurant will screen the classic Roman Holiday, starring screen legends Gregory Peck and Audrey Hepburn, whilst diners enjoy a set three-course menu. Including in the menu is ASK’s star of the show – the delectable Beef & Chianti Ravioli, made with eye-catching charcoal black and white pasta. Roman Holiday is the kind of film that stands the test of time – a magical romantic comedy with two of Hollywood’s all-time greats in magical form. If you haven’t seen the film before, you must immediately! The movie nights will take place on 14th and 15th November and tickets will be available for a limited time. 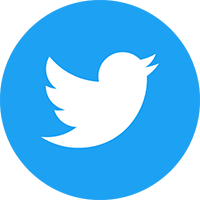 You can book here for £15.95 per person. Diners can escape with Audrey and immerse themselves in Roman scenery inspired by the 1953 romantic comedy film, whilst enjoying an Italian feast. This special event will see the restaurant’s downstairs dining space transformed into a retro-style theatre complete with an alfresco Italian dining theme to create the perfect setting. ASK Italian are not only giving you the opportunity to watch the film either, guests will also be provided with tips on how to find your own piece of Italy around London, whether that be a sight or exhibition, we’ll provide you little easy ways that you can do so! On the night, alongside a glass of prosecco & their Beef & Chianti Ravioli, diners will start their culinary journey with Burrata Caprese and end on a high with the White Chocolate Swirl. 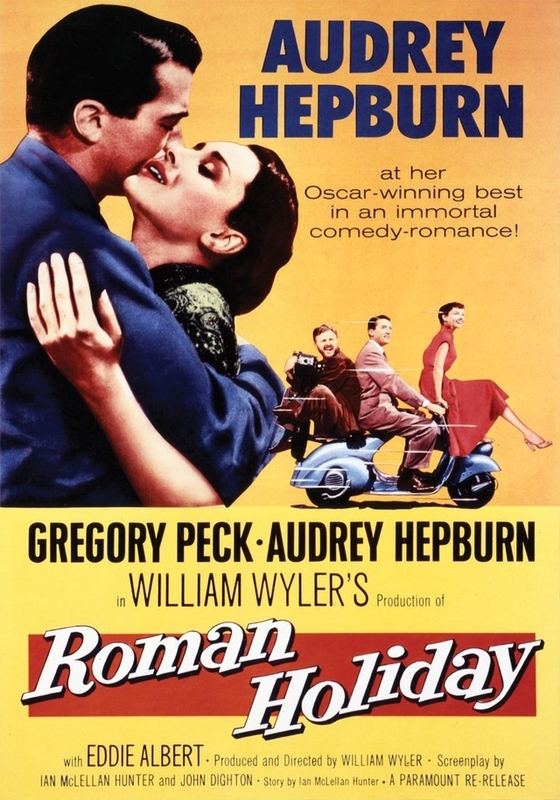 So for a different movie night out in the capital, check out Roman Holiday at ASK Italian.